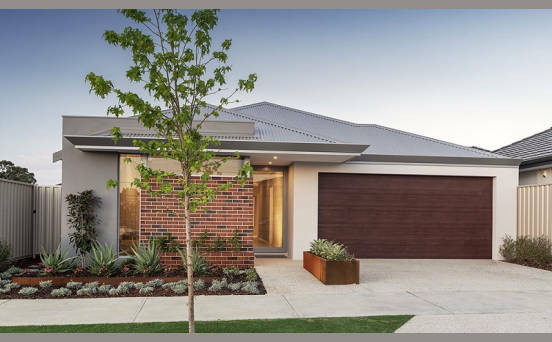 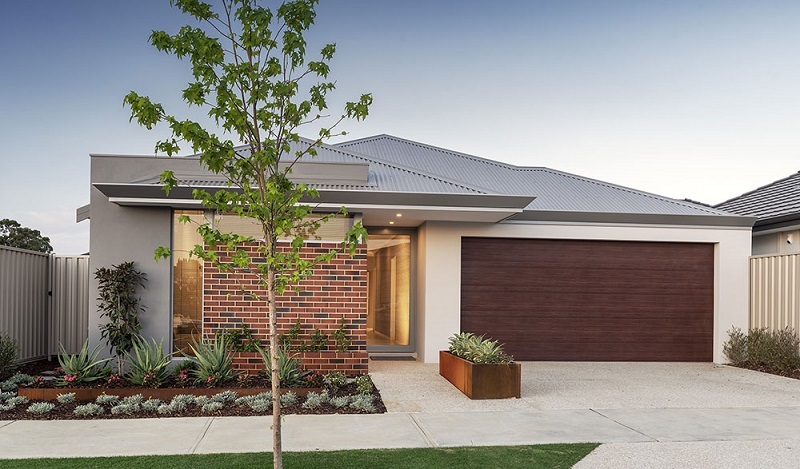 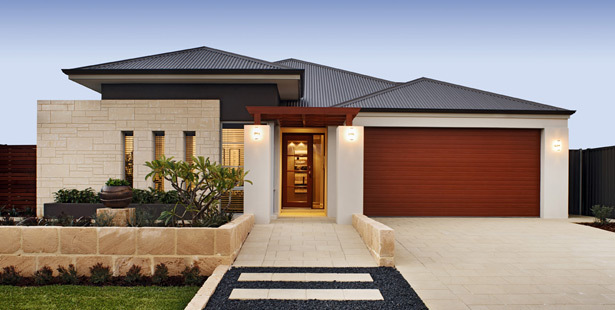 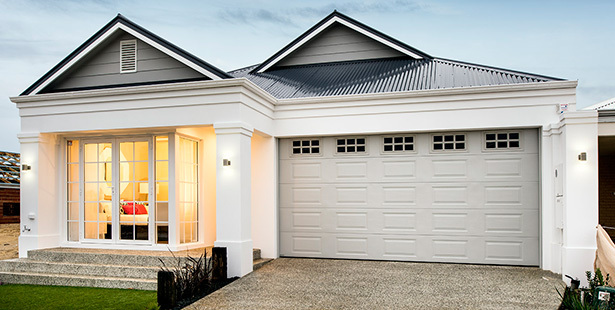 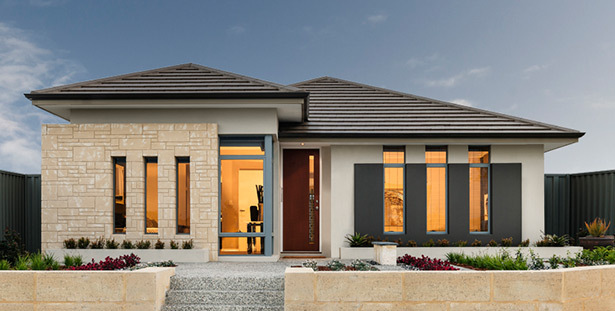 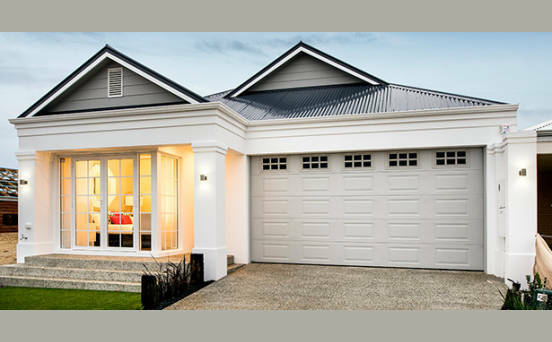 Offering stylish homes at affordable prices, Affordable Living Homes is Perth's most exciting home builder. 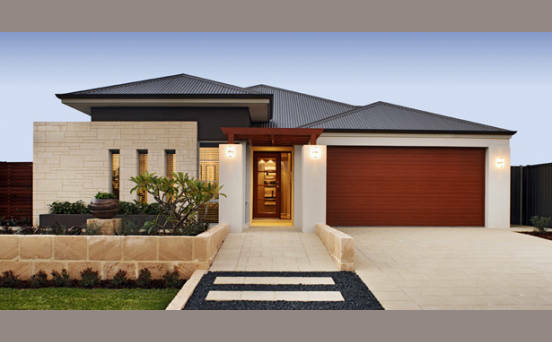 We pride ourselves on our extensive range of stunning house designs as well as our record of quality and outstanding customer service. 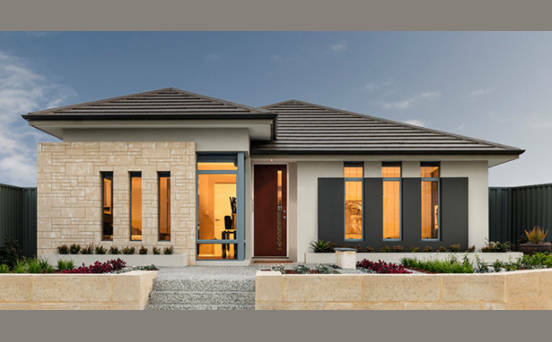 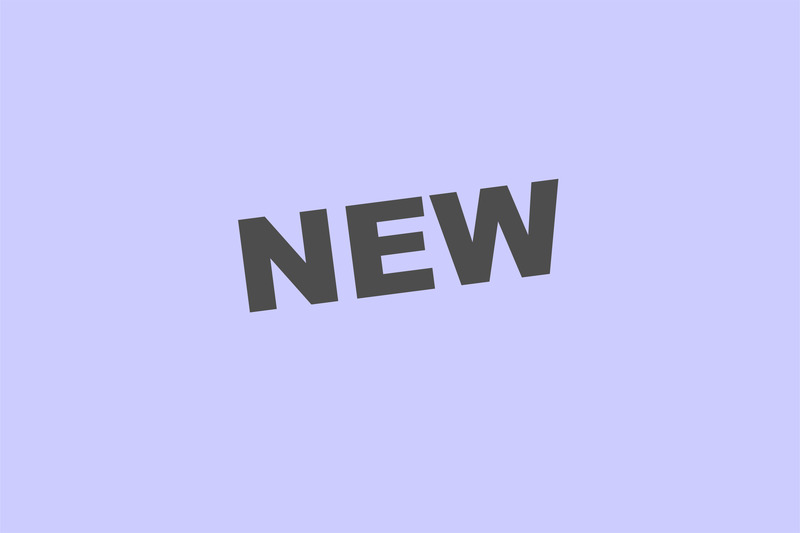 At Affordable Living Homes we specialise in helping first home buyers find the house and land package to suit them.Our team of expert home building and finance consultants will help you choose a house and land package in Perth from over 50 suburbs.